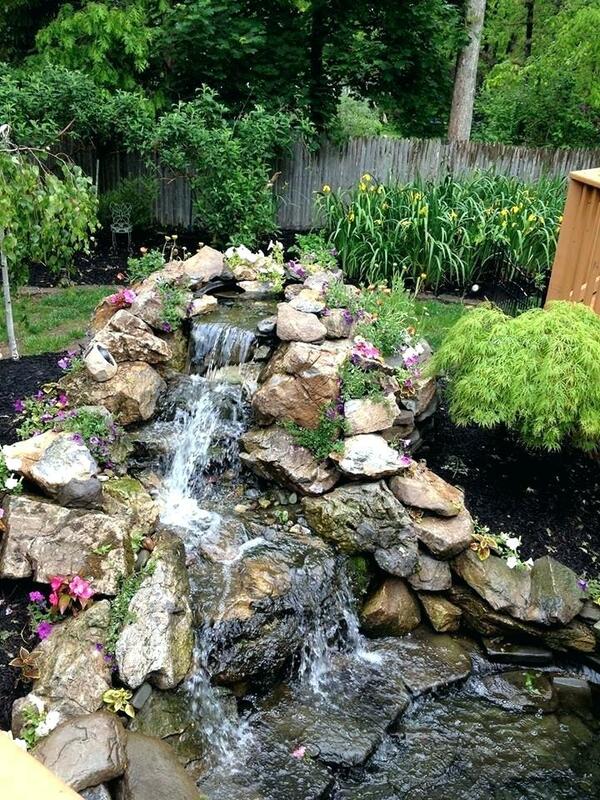 Designing Your Own Water Garden – Once you have decided that you want to build a water garden in your garden or back yard you will need to make bigger and crucial decisions about how the whole thing is going to look, how are you going to make sure that each element you want in your water garden will be successful and help the entire water garden environment flourish.As everyone knows there are many different water gardens, and from my experience most people already have some idea about the general look and theme they look for, but sometimes people are not educated enough to make the choices, some times home owners discover other, unknown water gardens after they that invested a lot of their energy, efforts and money into their existing water garden. 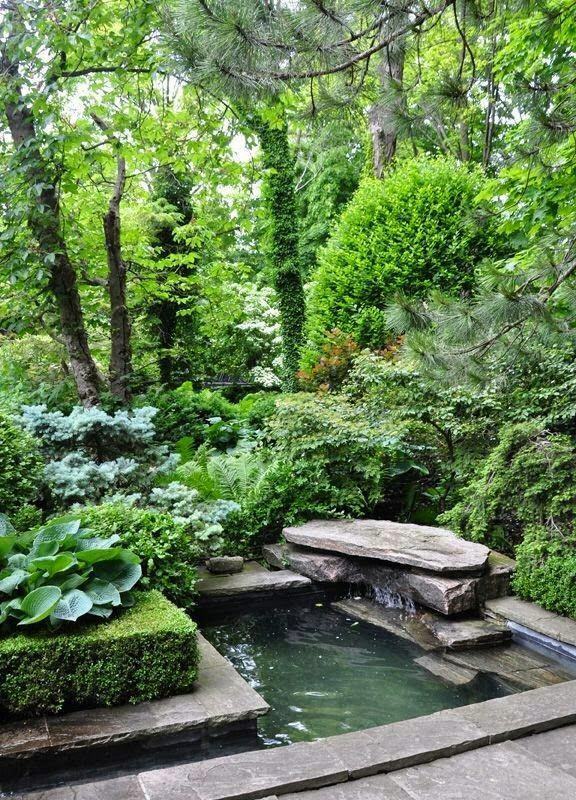 The basic idea in planning and even designing your own water garden is to have a lot of information before you even start imagining how its going to look and how much time you will spend in your new water garden. Surf the internet and look for things you like, and things that you dislike. As you start seeing more and more internet sites, articles and photos start also paying attention to costs and maintenance costs and details as well. If you do your research correctly if will be very easy for you to make the right decision once the moment for that has come. Two very different and always gorgeous basic concepts are the western water garden which can be mostly found in Europe and consists mainly of the water pond features and a matching garden on the same space, and the oriental, meaning mostly Japanese water garden which places a lot of importance of the whole look and harmony created between the space nature and men. Although a lot of people have a very clear idea what they want and stick with their basic feelings, sometime one is fascinated by something completely different and changes his mind, the problem in that case is that if this person did not do his research he is going to need to recalculate the costs and start looking at the space differently, this is very significant in moving from a western European approach, which basically can match itself fairly easy to the average style of building, than to switch from the oriental approach to the European one. 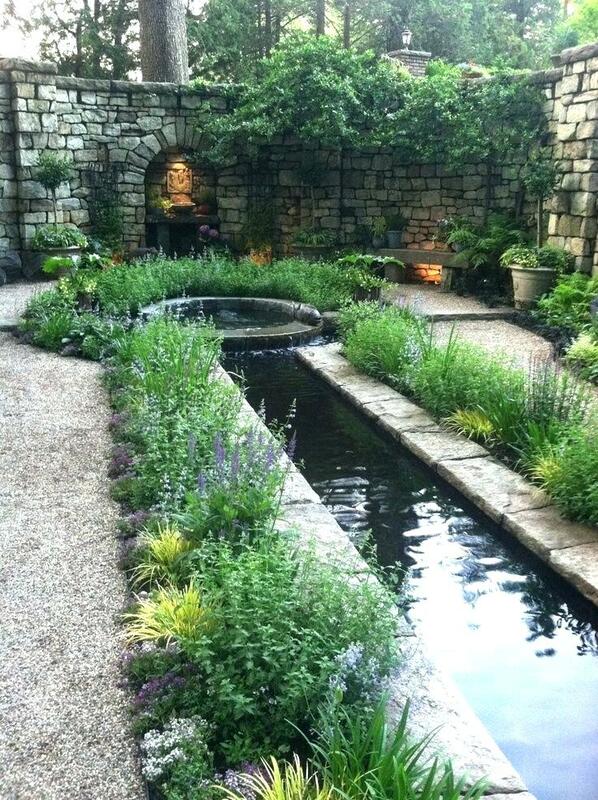 Both of these popular water garden designing styles are beautiful and would make anyone feel great sitting in his or hers water garden to relax and reflect on things, read a book or take a nap, meditate or spend time with the family. 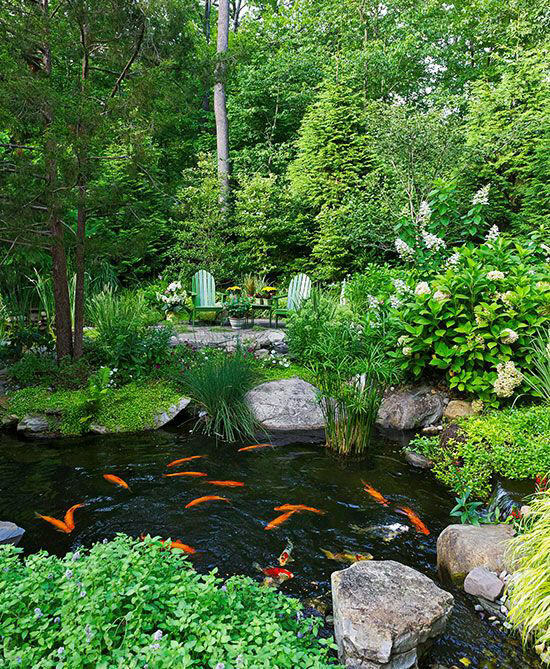 It is clear that people have different needs and different passions, some want a fish free garden as others are mainly interested in fish, it is obvious that it is these needs that will dictate all that follows, costs and maintenance and the level of dedication to be involved in maintaining or even enlarging your water garden. 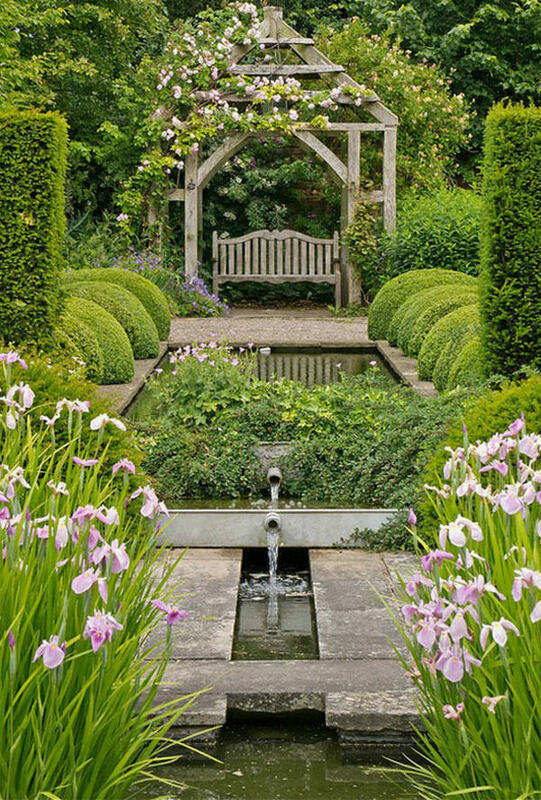 As with all other things a research will set you on your feet before you start shopping, like that you will also start a better chance of discovering different sales techniques and you will not be easy to convince going a different direction, this research will only do good things to your future water garden.